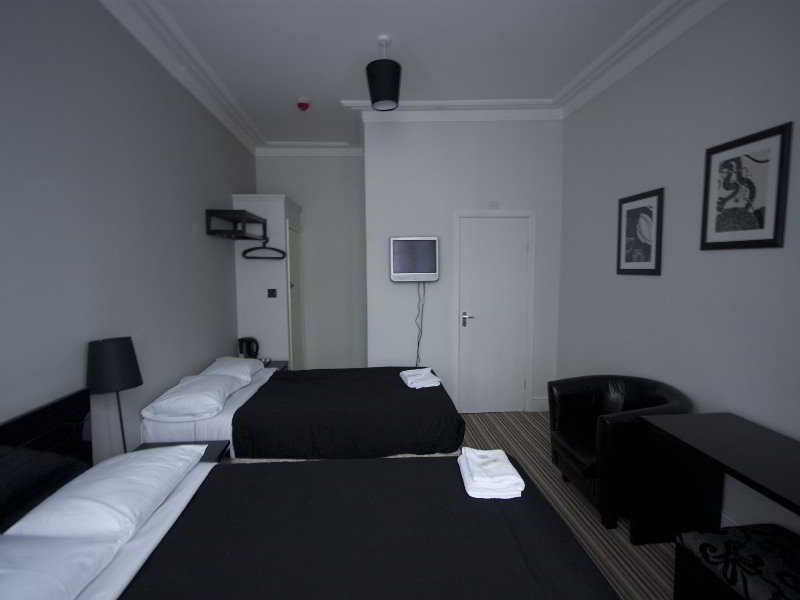 This hotel enjoys a convenient location, 1 km away from the Hammersmith HMV Apollo, Shepherd's Bush theatres, the Westfield shopping centre and Kensington Olympia. 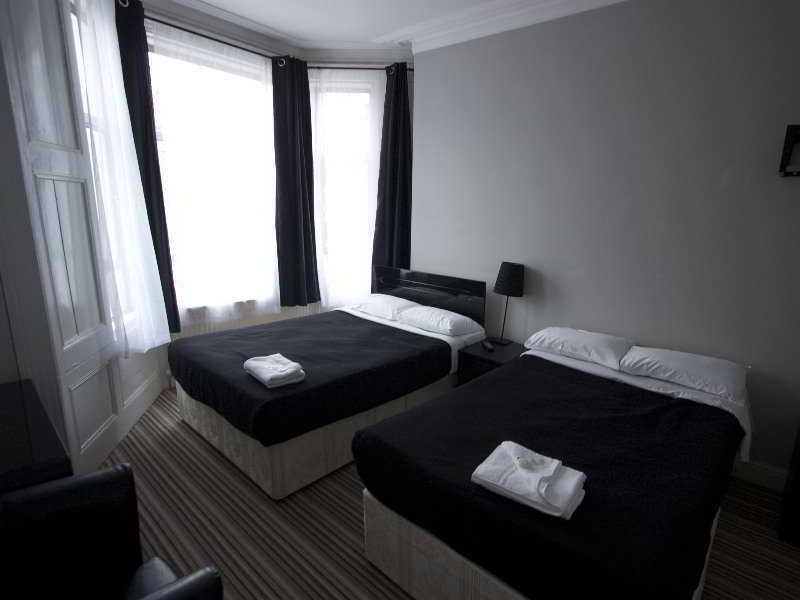 The famous Kensington High Street is within walking distance (2 km).This city hotel features contemporary-style interiors and offers its guests a range of convenient facilities and services. 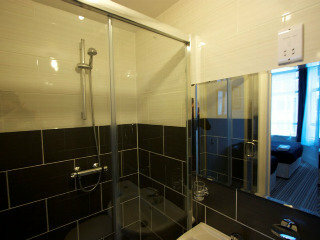 It comprises a total of 16 rooms, including 3 singles. There is a 24-hour reception, Internet access and an elegant breakfast room.All rooms come with a shower and are equipped with a TV, Internet access, tea and coffee making facilities, an ironing set and central heating.In the morning, guests can enjoy a hearty continental breakfast in the elegant breakfast room.